Windrose Farm Spring Open House and Plant Sale! Come on out to the farm for our Spring Open House and Plant Sale! 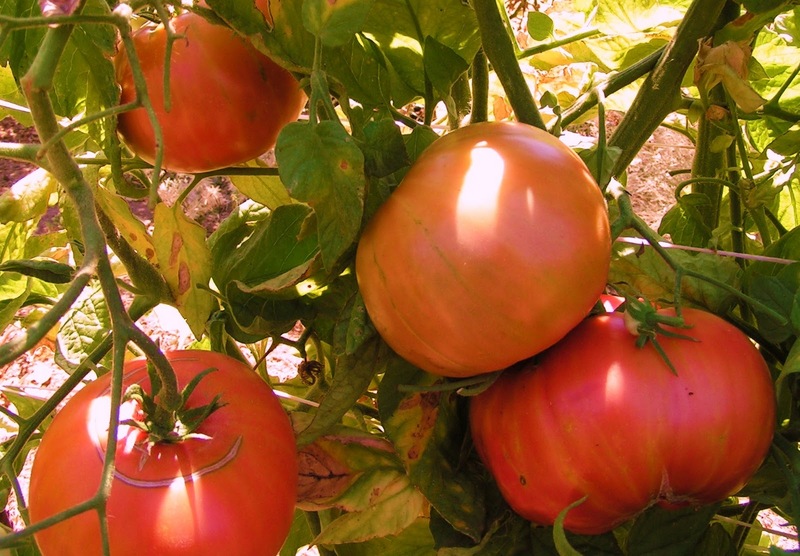 Plant Sale: 10am-4pm, we will have multiple varieties of heirloom tomato, plus other vegetable and herb plants for sale. Bring your own picnic lunch to enjoy under the apple trees, or wherever you choose! Take a lazy stroll or cruise on your bicycle by the orchards, fields and pastures. Chat with a farmer about the nature of their work, or enjoy a game of horse-shoes or chess in the herb garden.